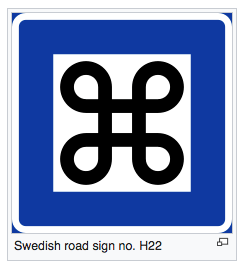 2 – Change your CAPS LOCK into (^ Control). * BetterSnapTool – many people use magnet, but this free tool is a good replacement if you want simple window snapping. This program lets you snap a window to just the left or right half, corners or even thirds! I use an amazing programming monitor, Dell UltraSharp U3415W 34-Inch Curved, that is really game changing and it comfortably fits 3 full windows. Instead of having two monitors and a bezel in the middle, using a single monitor helps you never break context by looking from screen to screen. 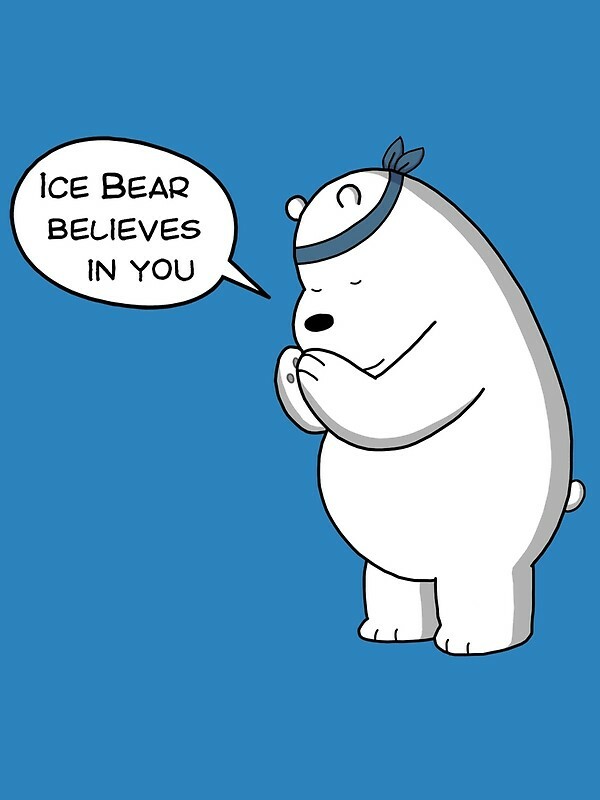 * Dropbox – there are really VERY few valuable irreplaceable things on your laptop or cellphone. The main one is your personal photos. I’ve had phones stolen and laptops destroyed and when I replace them, I generally have a faster, stronger device but I realized the most important things were missing – memories. Upload your photos. Use any cloud you want. * iTerm – Benefits are strong. 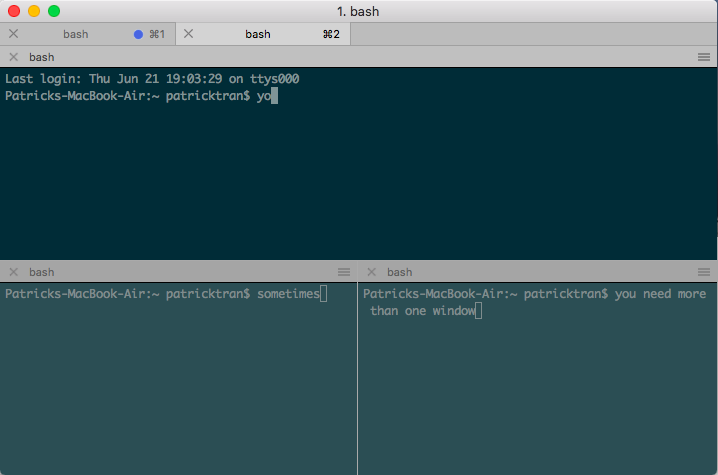 Split panes for multiple terminal instances like shown below are super useful for running jobs. 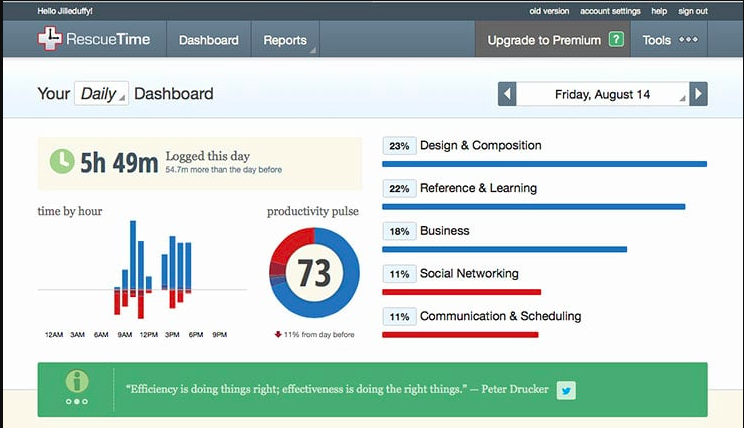 * RescueTime – this depends on whether you like to self quantify your productivity. The app runs on the background of your computer, constantly pinging to see what apps you are using or which websites you are visiting. With all this data, it puts all your activities into a pie chart and lets you know your productivity score. I find it extremely valuable. What are the Mac symbols? If you are loyal to your 2013 Macbook Air, here’s the new mac keyboard buttons. What is the mac symbol for Control? The Control key was originally responsible for entering control characters (or non-printing characters) in terminal applications. 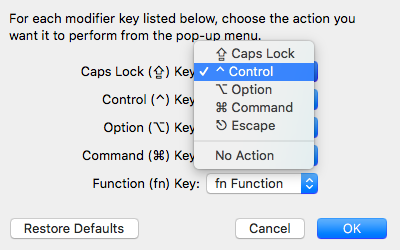 The first mac did not have a control key but it was later added to allow this. The shortcut in your brain could be to think about how hierarchies usually work, with the control at the top. This symbol is pointing up to the Control. What is the mac symbol for Option/Alt? The shortcut in your brain can be that the symbol looks like two different paths from the same origin. Two alternative, or two optional paths. What is the mac symbol for Command? According to wikipedia, Steven Jobs saw too many apple logos on the display of the GUI and decided they needed another symbol as the modifier key. Bitmap artist Susan Kare proposed this symbol for the Nordic countries as an indicator of cultural locations and places of interests.